Suzanne Elledge Planning & Permitting Services, Inc.Knollwood Meadows II (32 apartments) - Suzanne Elledge Planning & Permitting Services, Inc.
Knollwood Meadows is a moderately sized residential development near Orcutt and Santa Maria. 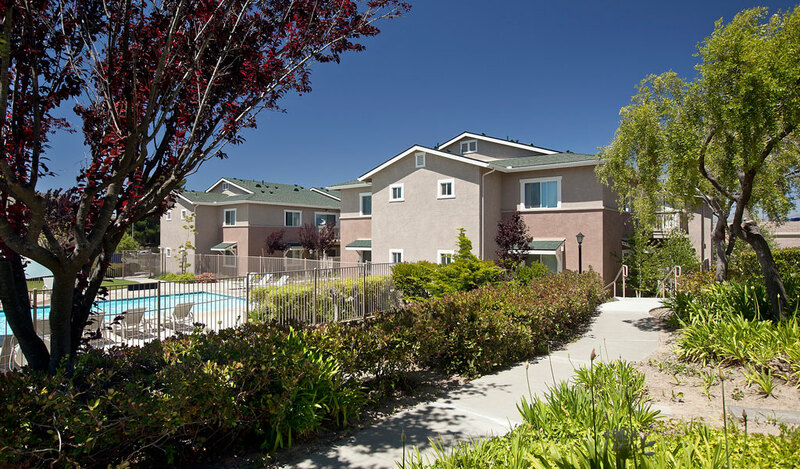 Towbes Group Inc., added 32 condominiums to its existing 96-unit complex. In order to create room for the additional units, SEPPS coordinated with Cal Trans and the County Real Property Division to vacate a lightly used road next to the property which was then merged with the project site. The project was approved in late 2005 and construction was completed in 2008.